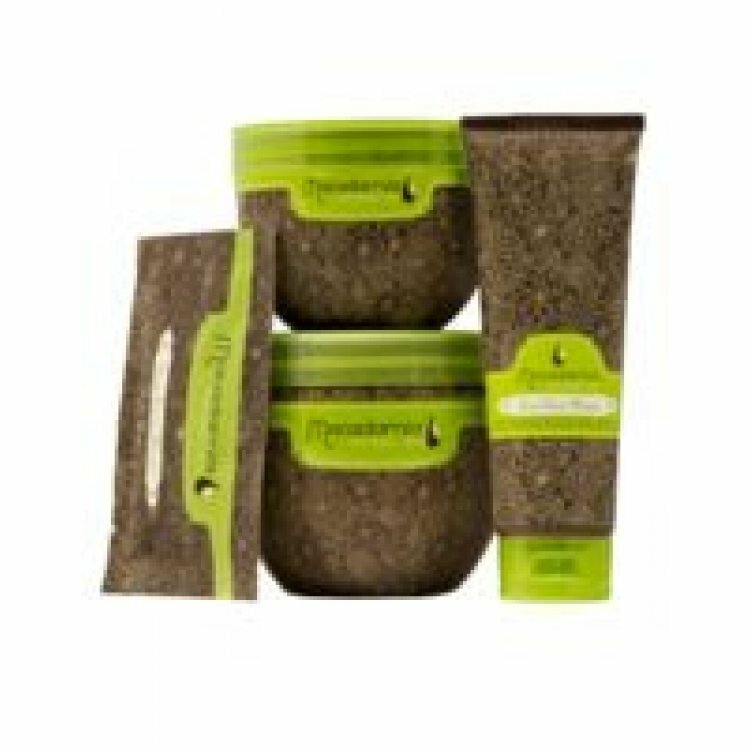 Macadamia Natural Oil Luxe Repair Set is a collection of best-selling Macadamia Natural Oil products – in practical trial sizes. 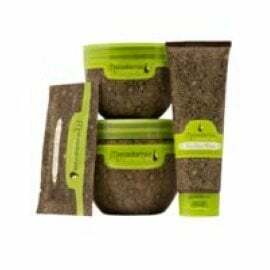 Perfect for travel and also a great value way to trial the Macadamia Natural Oil range, Luxe Repair Set has everything you need to experience Macadamia Natural Oil’s luxurious hair care regime and will deeply nourish, repair and recondition dry and damaged hair. Containing all you need for healthy, nourished hair, Luxe Repair Set contains an array of cleansing, conditioning and styling products, enriched with Macadamia and Argan Oils to ensure your hair is left silky soft, manageable and radiant with an intense, beautiful shine. 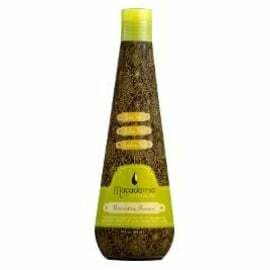 Rejuvenating Shampoo 100ml - A moisturising shampoo for all hair types which gently cleanses the hair while weightlessly replenishing moisture and protecting the hair from environmental elements. Deep Repair Hair Masque 100ml - An intense, revitalising hair treatment which rejuvenates and rebuilds all hair types. 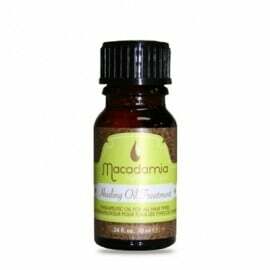 Healing Oil Treatment 125ml - A therapeutic oil perfect for all hair types and is especially beneficial to dry or damaged hair. No Tangle Pre-Styler 100ml - Perfect for adding volume or creating a smooth, sleek style, whilst instantly detangling hair without causing damage or breakage but providing natural UV protection and infusing moisture and shine into hair. Oil Infused Comb - Detangles hair whilst smoothing hair and adding a glossy, healthy shine.